Silver Palms, Pretoria Best Price Promise! Silver Lakes is a highly sought after, up market, access controlled residential and golfing estate in the east of Pretoria. The golf course is unquestionably a championship layout with no shortage of water having been designed by Peter Matkovich and trade marked with his exclusive water design. At the hub of the Silver Lakes Residential and Golf Estate in the upmarket suburb of Pretoria East lies the Lakes Boutique Lodge. Here, we&apos;ve discovered the art of blending the comfort of an intimate lodge with the convenience of apartment living in fully-furnished luxury suites. 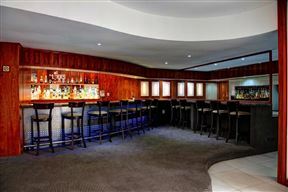 This upmarket establishment prides itself on the needs of its clients and ensures that each stay is an unforgettable one. 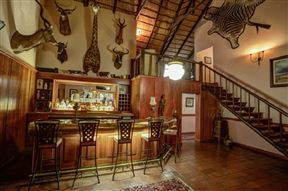 Foundry Guest Lodge is an upmarket establishment that focuses on the needs of its clients to make the experience an unforgettable one. 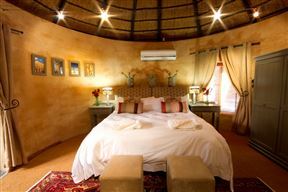 The lodge offers comfortable bed and breakfast accommodation in eight luxury rooms. 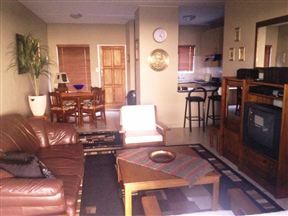 Wings & Water Guest Villa , Pretoria Best Price Promise! 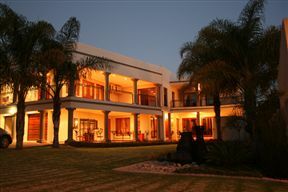 Exquisite 5 star Guest House situated on the upmarket and secure Silver Lakes Golf Estate in Pretoria. Pass through rolling greens en-route to this luxurious hideaway where you will be pampered and spoilt with silver service and first class cuisine. 18-hole golf course amongst indigenous bushveld. Silver Spoon, Pretoria Best Price Promise! 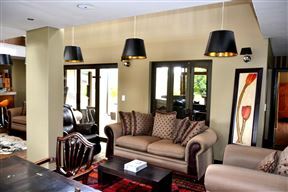 Silver Spoon offers comfortable self-catering accommodation in Silver Lakes. The fully equipped duplex offers the ideal accommodation option for a family of four visiting the area. 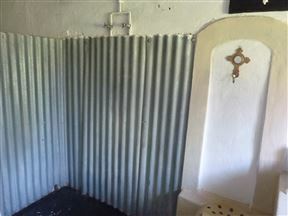 Welcome to The Gables - Zebras on your doorstep! A great stay for anyone into history, architecture, bird watching, photography.